On February 18th- Memorable Events hosted an all-out wedding expo featuring the very best vendors of Keene NH. Now it’s no secret that Memorable Events is one of my Preferred Wedding Vendors, but she is also a very close friend of mine. This is my third consecutive year participating in this wedding expo- and every year it’s even more successful than the last. Here are just a few pictures from the event- Featuring work from Heaven Hair Gallery, Pretty Little Pie Company, Naturally Elegant Design, Masterpieces Cake Art, Aliber’s Bridal Shop, and Pamela Moore. Wedding Expo Model getting prepped for the Bridal Fashion show at the Best Western. Masterpieces Cake Art and Naturally Elegant Designs- work together for their new Sweet Scapes. Pamela Moore and Alliber’s Bridal put on an exquisite runway style show featuring new wedding dress trends. Pretty Little Pie Co really makes some beautiful and Tasty pies! Masterpieces Cake Art is a true artist!! Looking for a wedding photographer, Then give K. Lenox Photography a shout and learn more! Wedding Expos are a great way to meet, first hand some of the vendors you are most likely looking for. See sample work, taste their food- listen to the music. For up to date info on the next planned wedding expo- head on over to Facebook and Follow Memorable Events. 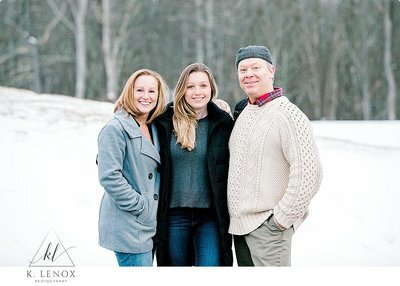 K. Lenox Photography is an NH Based- Award winning wedding and senior portrait photographer. Focusing on Honest, Elegant and Real imagery that will truly tell the story of your wedding day. If you would like to check out other posts of interest– Look below!